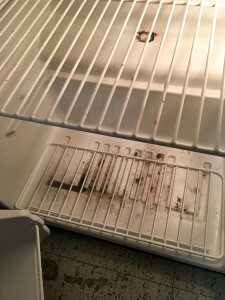 Known for both its sweltering heat and humid climate, Miami has the perfect weather for the growth of mold – and that’s what many freshmen students in the Rosborough Tower of Stanford Residential College returned to find after winter break. 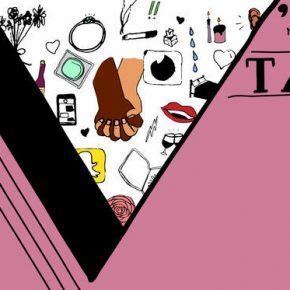 Housing and Residential Life declined to comment on the situation, but Area Director Jaimie Osborn sent out an email about reporting personal items affected. However, the email does not mention a specific reason for the damage. 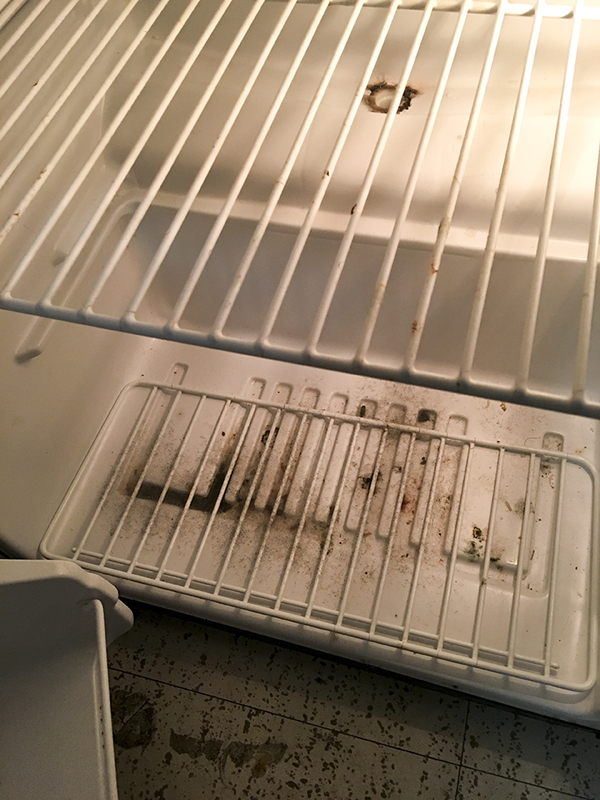 After returning from winter break, multiple students in Stanford Residential College found mold growing on their clothes, shoes and appliances, such as this mini refrigerator. The cause of the mold appeared to be an air conditioning malfunction throughout the dorm. Over the break, humidity along with temperatures within the building may have risen, creating the perfect climate for mold growth. The Centers for Disease Control and Prevention (CDC) website lists “warm, damp and humid conditions” as the best for the growth of mold. The effects of the outbreak were seen on many Stanford Residents’ possessions, some hit harder than others. One freshman, Gyles Ward, returned to find his clothes were covered by mold: a pair of dark pants with mold in spades and a cardigan covered in fungi. “The clothes had a lot of sentimental value and it was just a heart-wrenching experience to be welcomed back by such a sight,” he said. The mold did not just hit clothes. It also grew on walls, carpets, refrigerators and even the instrument of one music student who didn’t wish to be named. Vanessa Gonzalez also cited the sentimental value of her damaged property. “I lost a pair of vintage boots from Vietnam, one of a kind, which held a lot of sentimental value,” Gonzalez said. Some types of mold have the capability of causing respiratory irritation, rashes and allergic reactions that can be dangerous, according to the CDC. Residents like Suhas Seshadri immediately asked for any mold growing on his room’s walls to be removed. 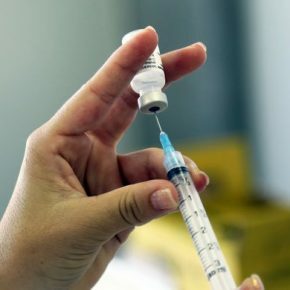 The school’s response was prompt enough to prevent any apparent health problems.